New Construction! 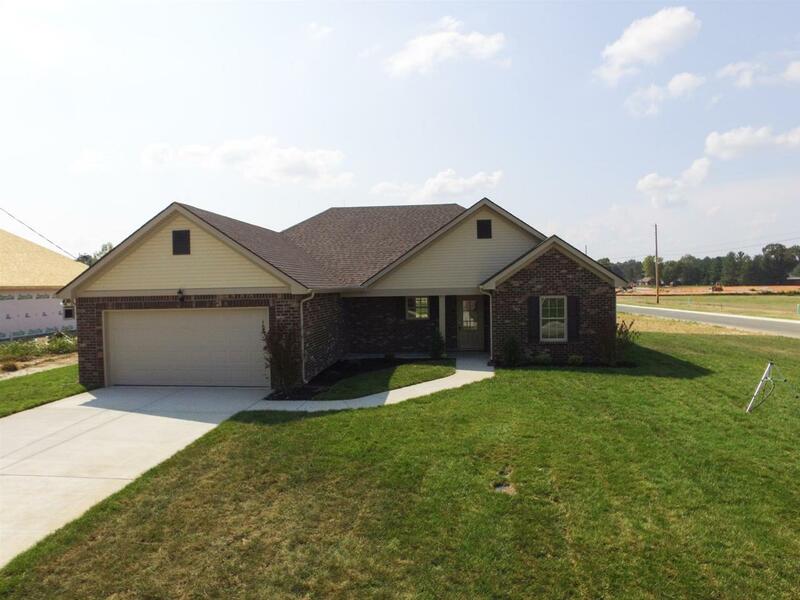 All Brick, 3 bed / 2 bath / 2 car garage. 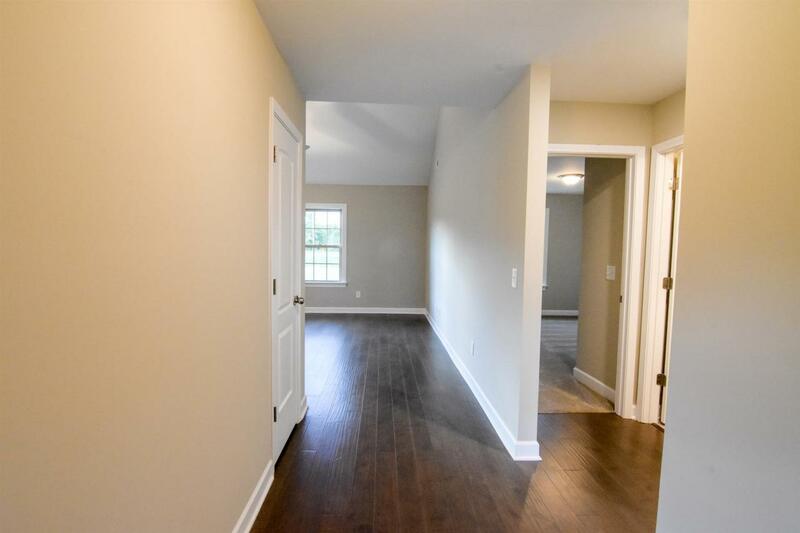 Hardwood, Tile in wet areas. 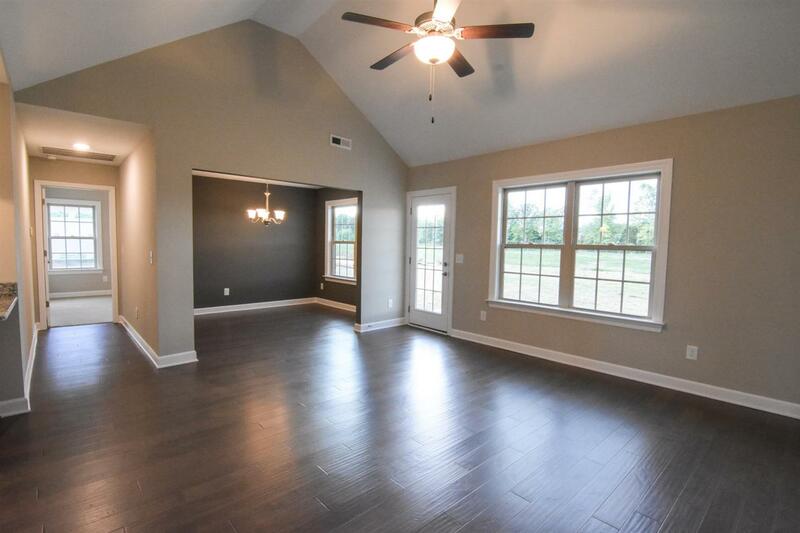 Vaulted Ceiling in Living Rm. 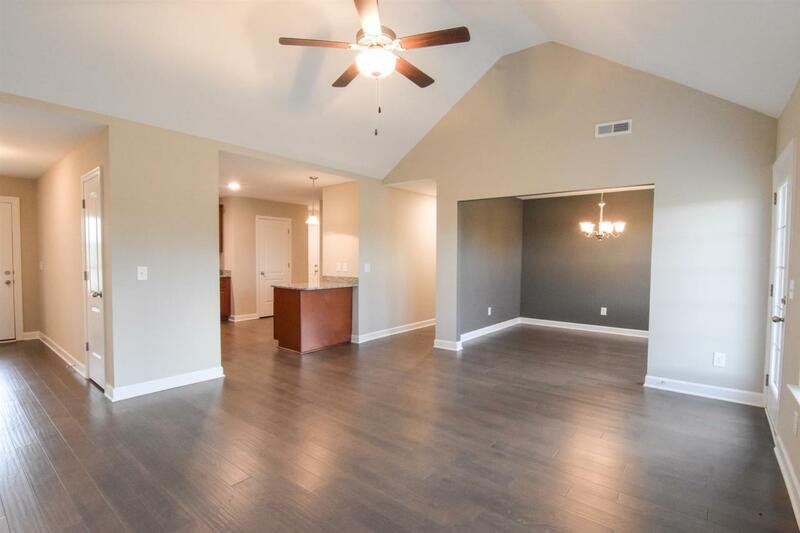 Granite Counter Tops, Ben Lomand Fiber Optics Connectivity, Energy-Star Rated Windows, Programmable Thermostat, Stainless Steel Appliances, Great Location, Private setting, SELLERS WILL PAY $4,000 TOWARDS CLOSING COSTS & PRE-PAIDS!